Stock #174647 What a classic! Includes ALL wood hull & teak deck. LOW hours! Water ready! 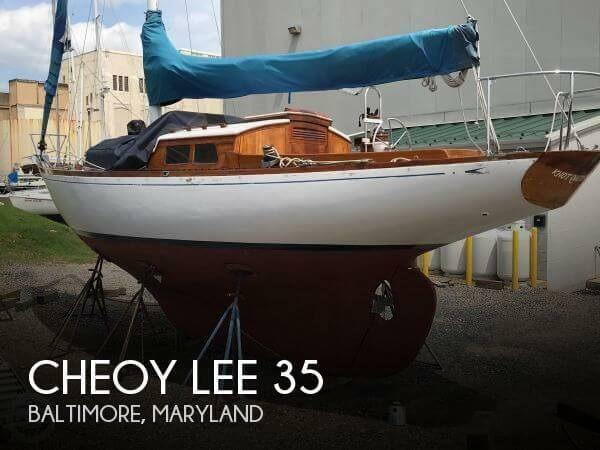 If you are in the market for an antique, look no further than this 1964 Cheoy Lee 35, priced right at $27,800 (offers encouraged). This vessel is located in Baltimore, Maryland. She is also equipped with a Yanmar engine. This Authentic Chinese Junk was Custom Built from old growth Teak and Yacal, a very rare and valuable wood combination in today's wooden and plastic boat market. The entire boat was recently painted. The trailer will come with the boat. It's a custom built 4 axle galvanized trailer with a capacity of 24,000 lbs. She's currently in Storage and undercover. More photos are difficult to get at this time. We'll update the listing with more when possible. Stock #102326 Time To Embrace The Dragon Lady And Sail The Seas!! 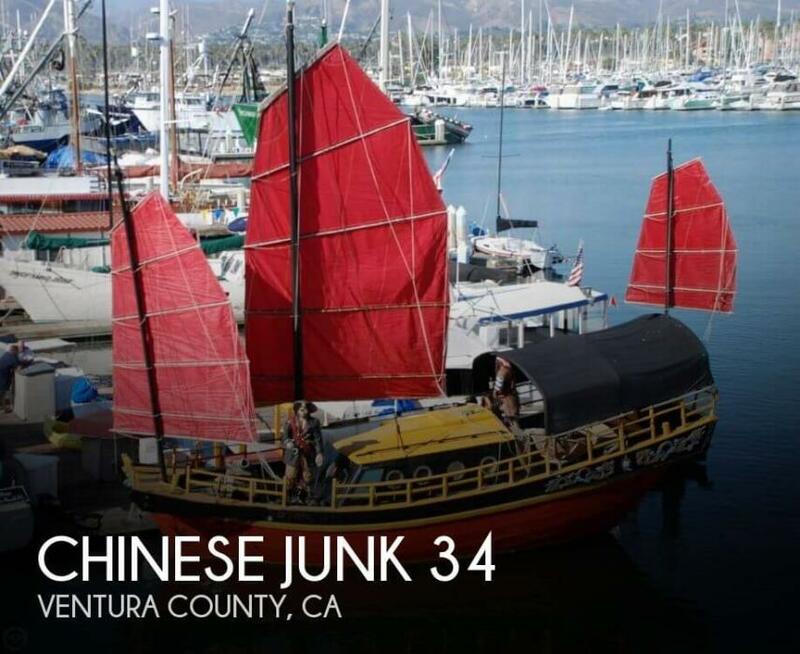 If you are in the market for an antique, look no further than this 1962 Chinese Junk 34, priced right at $122,300 (offers encouraged). This vessel is located in Ventura, California and is in great condition. She is also equipped with a Perkins engine. This is a very strong vessel, with a solid and tight hull and rebuilt cockpit and transom. She is the only Bird with a barrel transom. She is in need of cosmetics. She has received much love in the past few years and was hauled out last year for extensive attention to her bottom and topsides. She does not leak a drop from her bottom!. Her interior has been removed and her transom and cockpit have been rebuilt. Stock #047025 SAVE THIS RARE CLASSIC!! All offers considered! 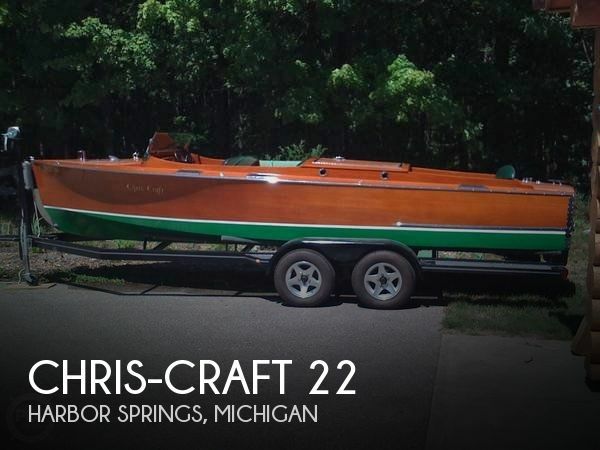 If you are in the market for an antique, look no further than this 1938 Custom 30 San Francisco Bird Boat, just reduced to $7,500 (offers encouraged). 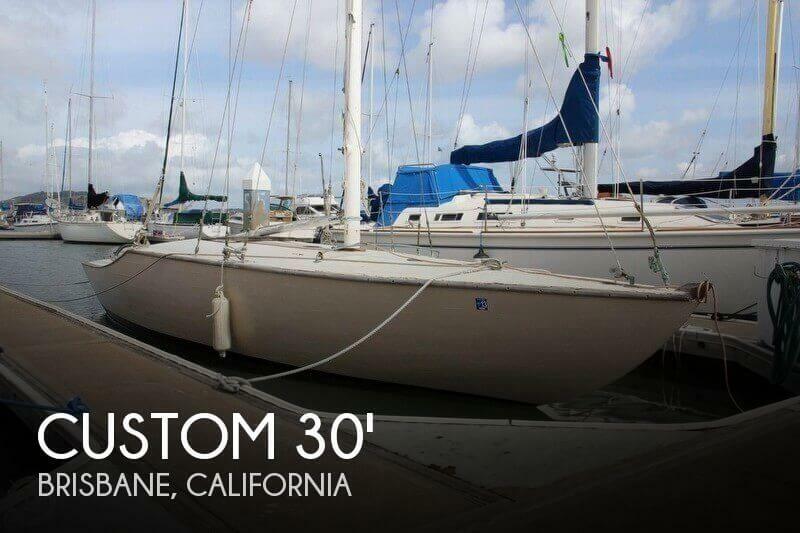 This sailboat is located in Brisbane, California and is in need of some work.